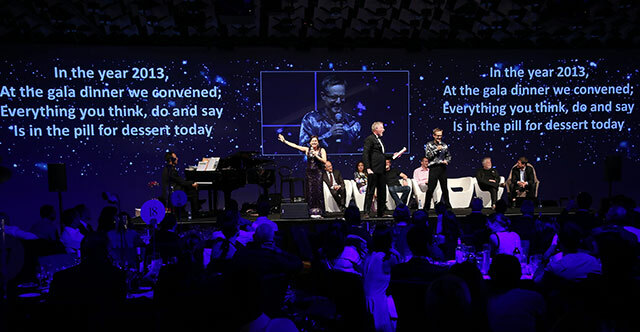 Fine food, wine, a Grand Disruptive Debate featuring keynote speakers and world class entertainment including beatboxing virtuoso Tom Thum, sensational songsters Pot-Pourri and the With One Voice choirs supporting Creativity Australia’s With One Voice program. 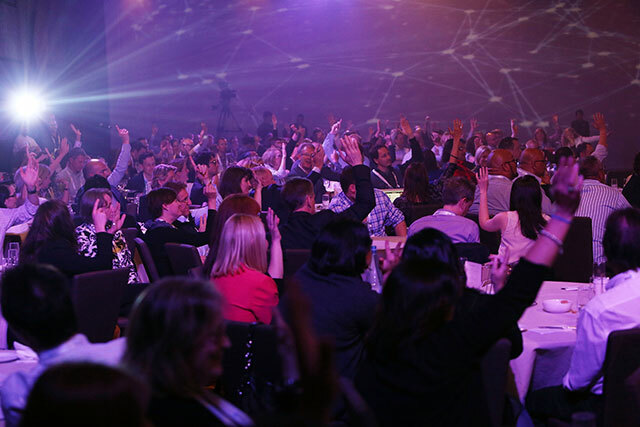 The Grand Debate will feature Dr Peter Diamandis (USA), Nolan Bushnell (USA), Scott Anthony (Singapore), Dr Larry Marshall, Joyce Phillips, Dr Alan Finkel AO and other disruptive guests. 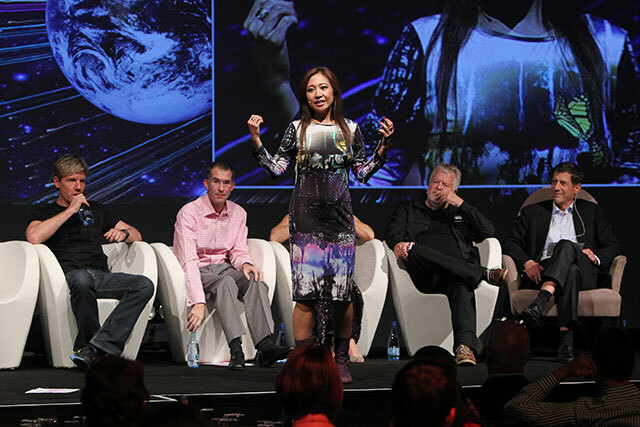 A number of the Ci2015 speakers will attend the event as VIP guests and host partner and corporate tables. Bookings are now open for individual tickets and corporate tables. 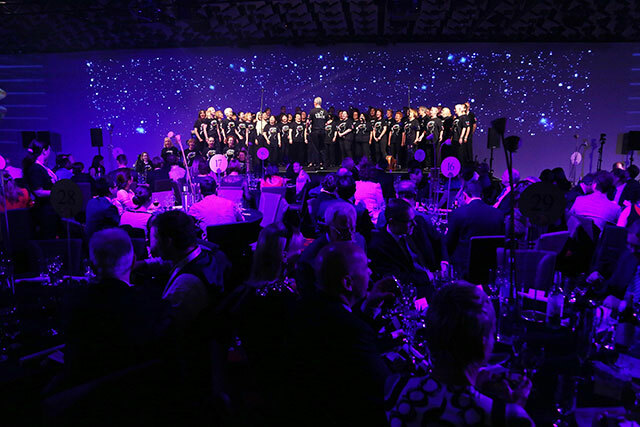 This dinner will support Creativity Australia’s With One Voice program. Donations received will go towards supporting the participation of disadvantaged people. Computers will be so capable that there will be permanent, massive unemployment and in order for us to continue to lead fulfilling lives we will have to completely reinvent our expectations and the way we live. Previously limited to scenarios from science fiction, uploading human brain capacity will be possible, bringing ethical dilemmas and the risk of unlimited power for a tiny number of dominant ‘people”. We humans will continue to be effective, productive, happy members of society served by computers no matter how sophisticated they become. We will finally get to lead the life of leisure we have always aspired to – Utopia might arrive! We will all be served by machines and economically supported.